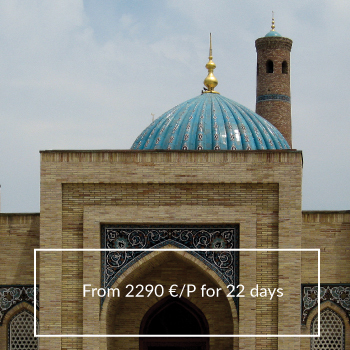 Another Uzbekistan opens for you. 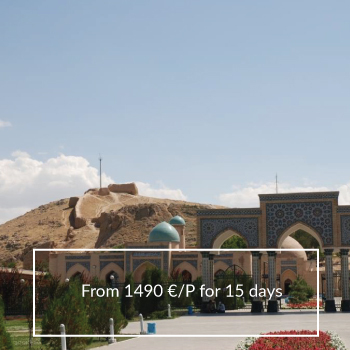 Small Nurata Mountains, natural border between Silk Road and Lake Aydar Kul. 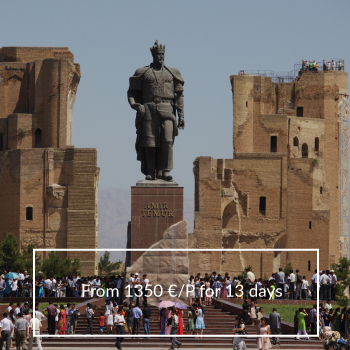 Uzbekistan brings to mind the mythical Silk Road? 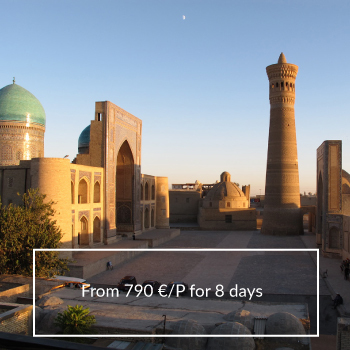 Then discover Samarkand, Bukhara, Khiva and Shakhrisabz, the legendary stage cities. 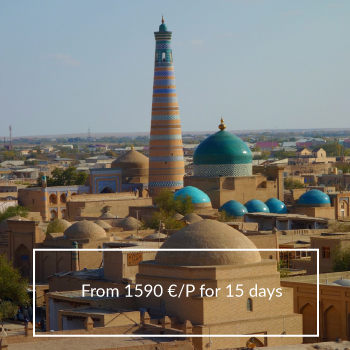 Between the mythical stages of the Silk Road and scrub-bash in the lush nature, this trip takes you to discover the hidden and revealed treasures of Uzbekistan. 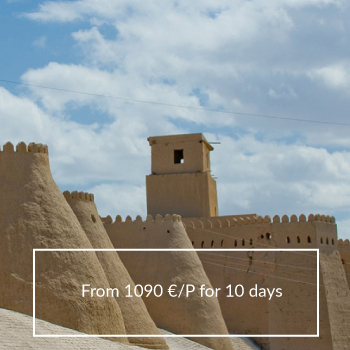 At night, the moon illuminates the tops of the minarets, the domes of mosques and madrasas of monumental gates in the stage cities of the Silk Road.